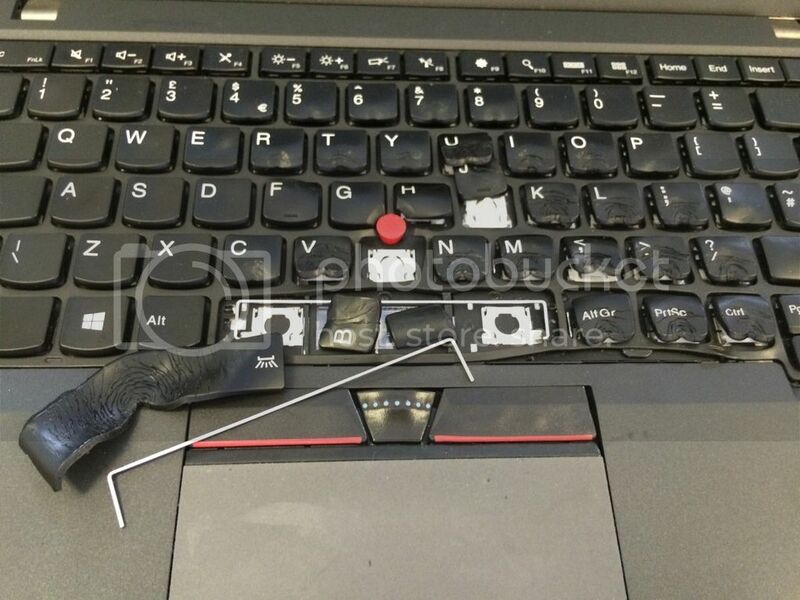 As many repairs shops are quite familiar with, you see a lot of devices that come in mangled and destroyed. Here are some examples of these devices from around the world. 1. 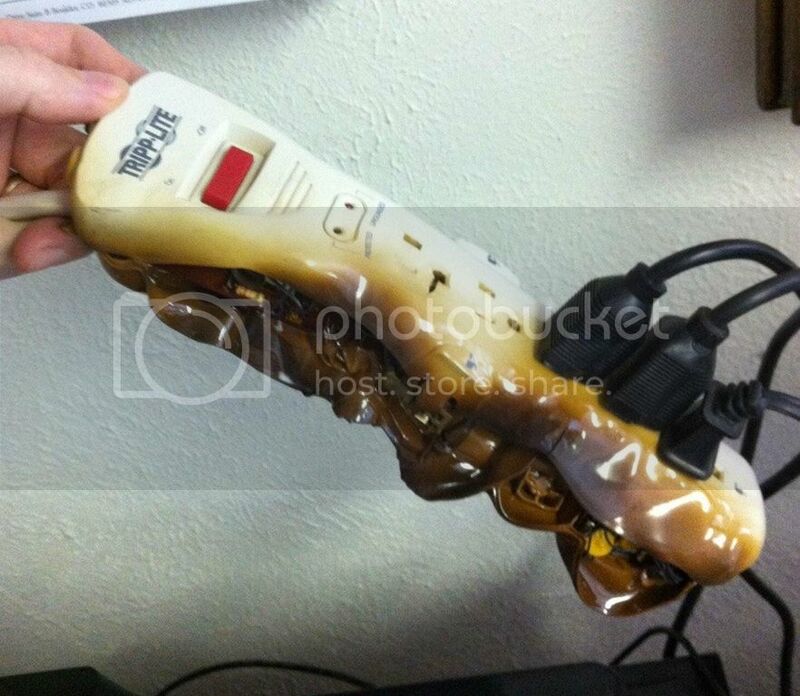 Here is why you shouldn't plug a space heater into a power strip. 2. 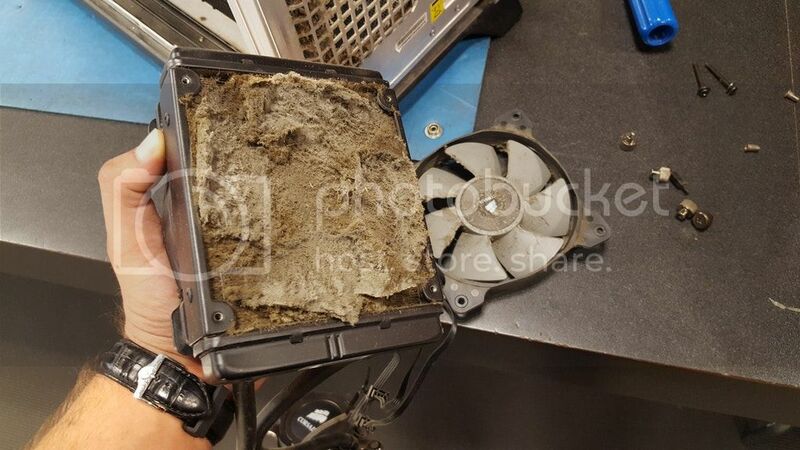 I don't even understand how this computer could have accumulated this much debris. 3. 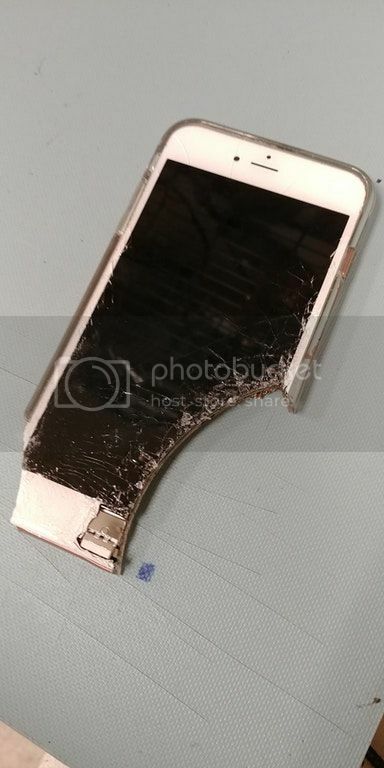 We might not be able to fix this one. 4. 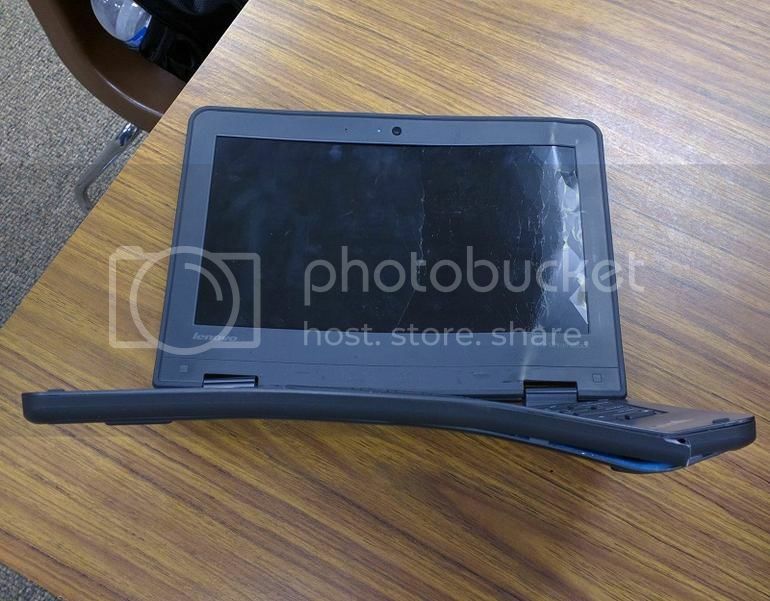 According to the description online, this laptop was left in the bleachers. 5. PC gamers will be familiar with this issue. 6. 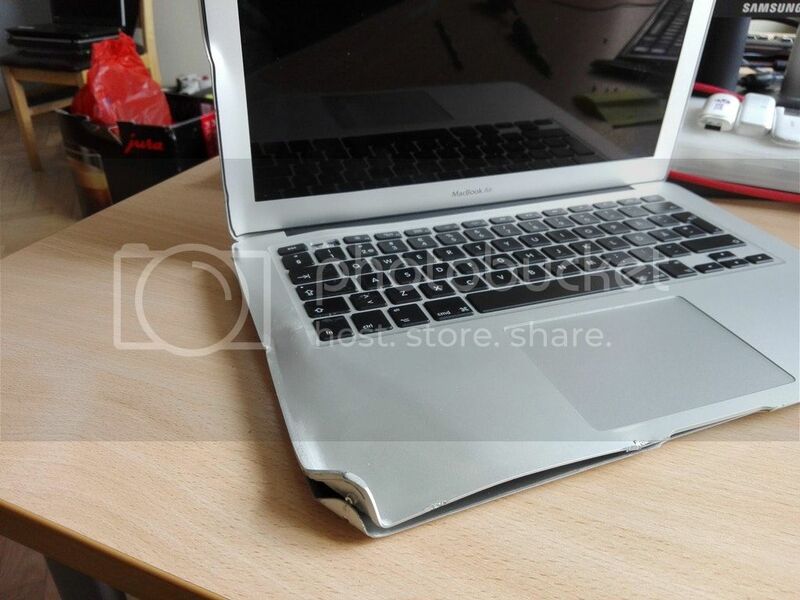 I don't think these Macbook Airs are supposed to go into the air. 7. 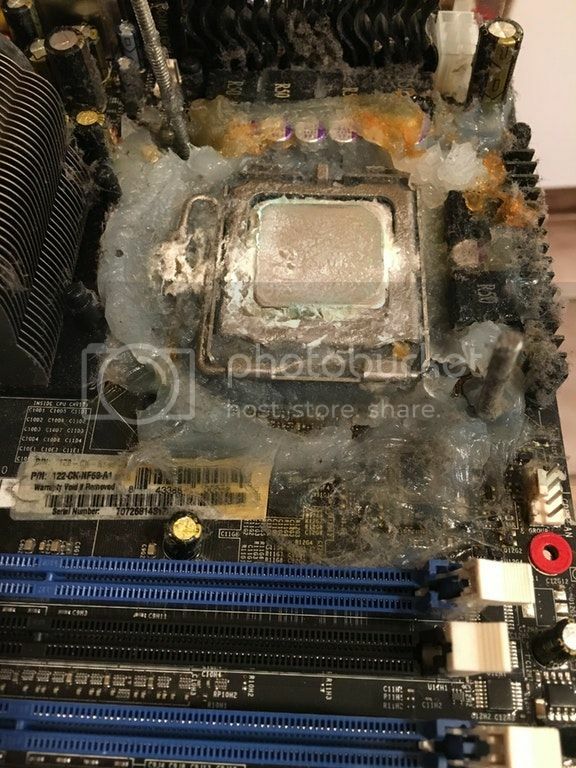 The reddit user on this post took apart his brothers computer and found this mess. 8. 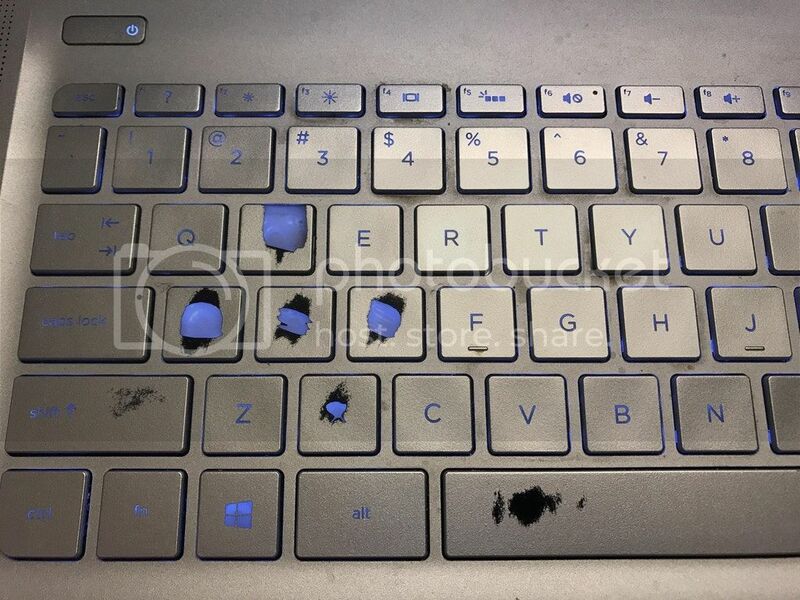 Don't use a hair dryer to dry off your keyboard if it gets wet. 9. 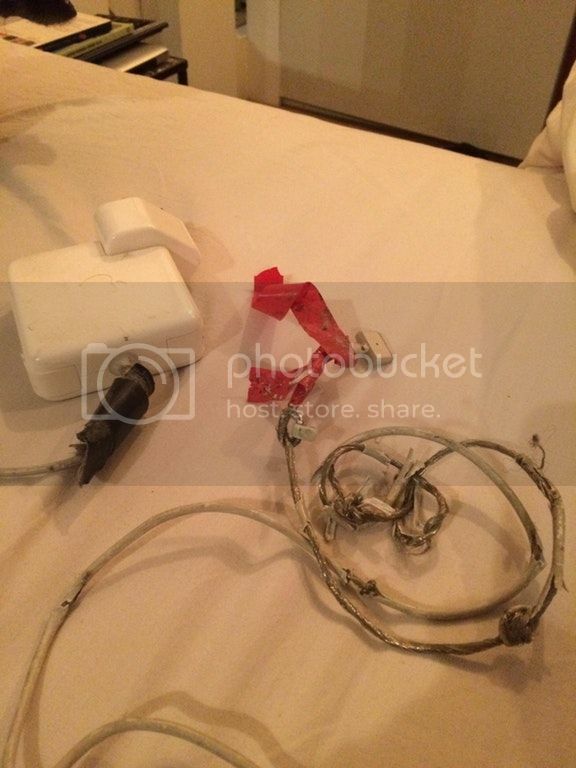 We would advise getting a new charger way before it begins to look like this. Post source on reddit. 10. 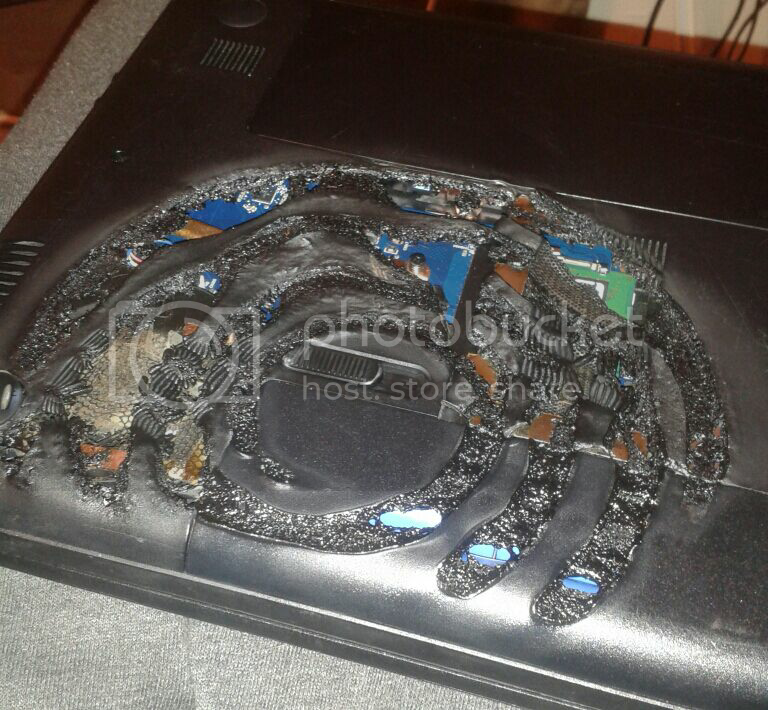 Be careful where you set the laptop when cooking.